There is nothing like an escape to the countryside to recharge from city life. Luckily, most regions of Japan are only a form of public transportation away from reach. Each area of the country is known for a specialty. Nagano’s apples are loved throughout the country. 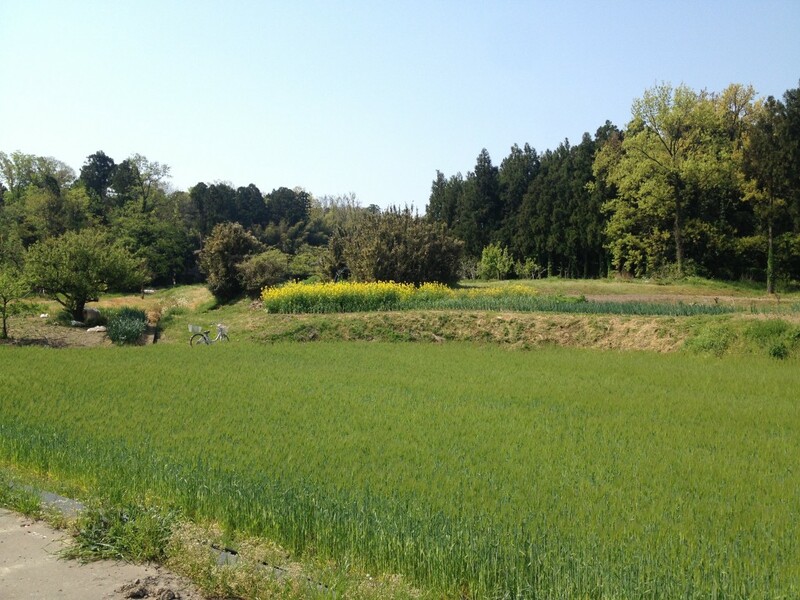 Hokuriku area is praised for its rice. Hokkaido’s dairy products are the best in the country. Every region has something special to offer. 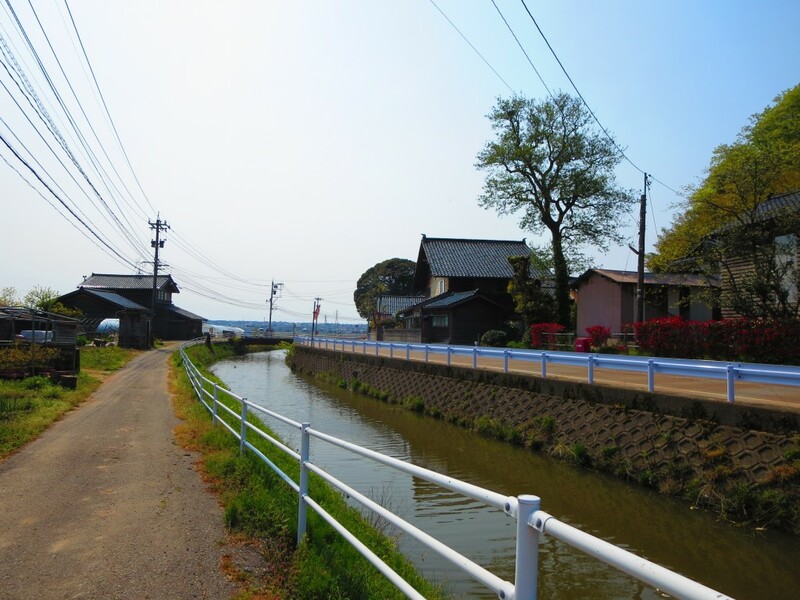 Ishikawa Prefecture in Hokuriku region, along the Sea of Japan, has a bounty of rice and farm produce. 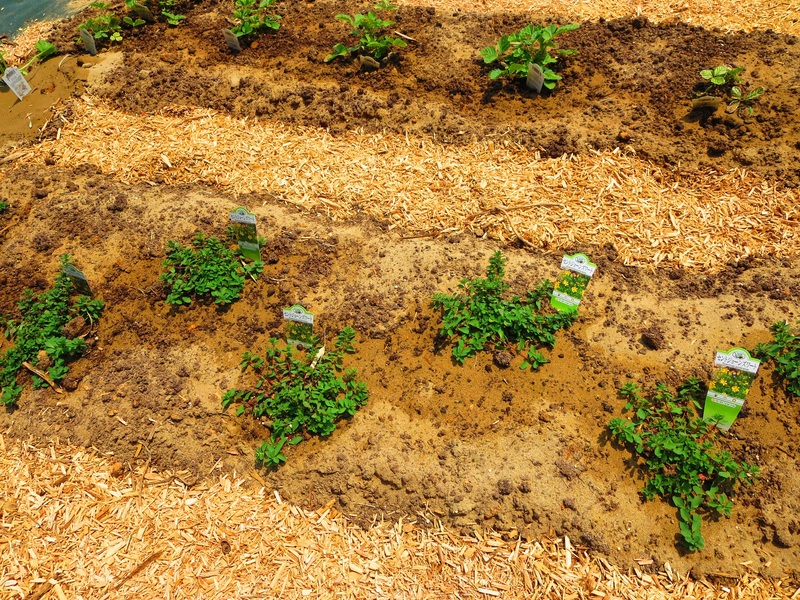 Its fertile lands also create the perfect environment for herb farming. While herb gardening was not as popular decades ago, it is now taking off around the country. Fashionable cafes in Tokyo and large metropolises depend on the countryside-raised herbs to serve customers fresh, nutrient-rich teas. While the construction of an herb garden takes hard work, patience, and knowledge of an efficient layout, the herbs are not as difficult to care for once the foundations are laid for their care. The opportunity to assist in the creation of an herb garden in rural Japan is a rare one, but if it should arise, it is one in which everyone is encouraged to participate. Mapping out the herb garden is a crucial step of the process. Once the design has been completed, the garden beds can be arranged and the herbs can be planted. When all is said and done, an herb garden is not only useful but it is also a nice place to relax in during spring and summer. 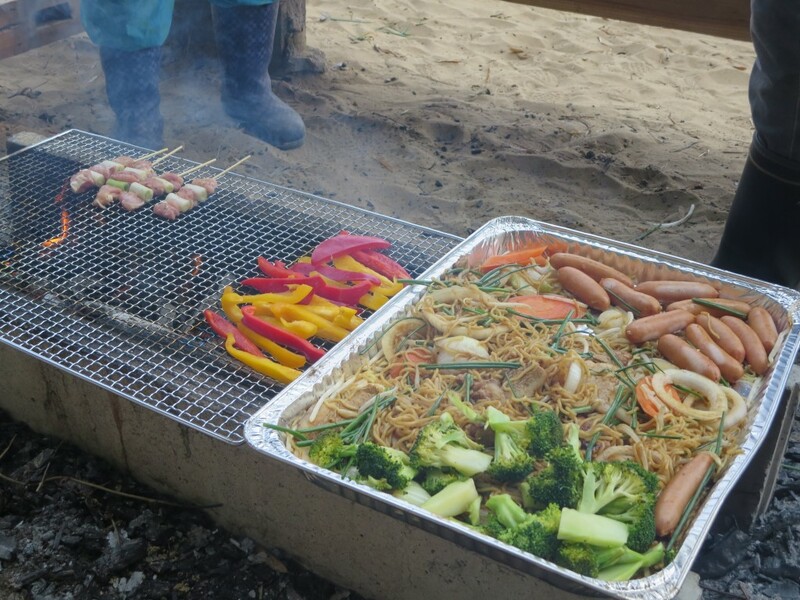 In this case, a barbecue pit was build alongside the herb garden, giving workers a place to enjoy a great lunch. If it sounds interesting, why not look into a farming experience in Japan? There are many opportunities available to work alongside local farmers during rice harvesting and other important agricultural events throughout the year.